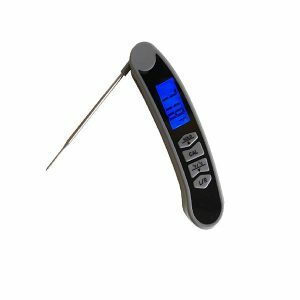 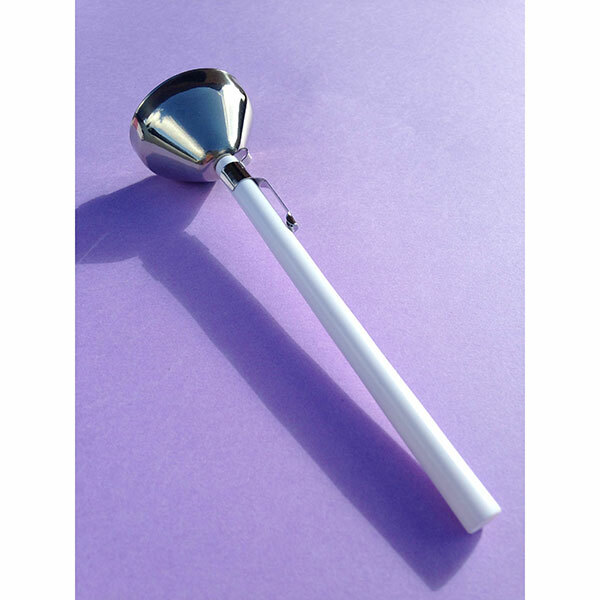 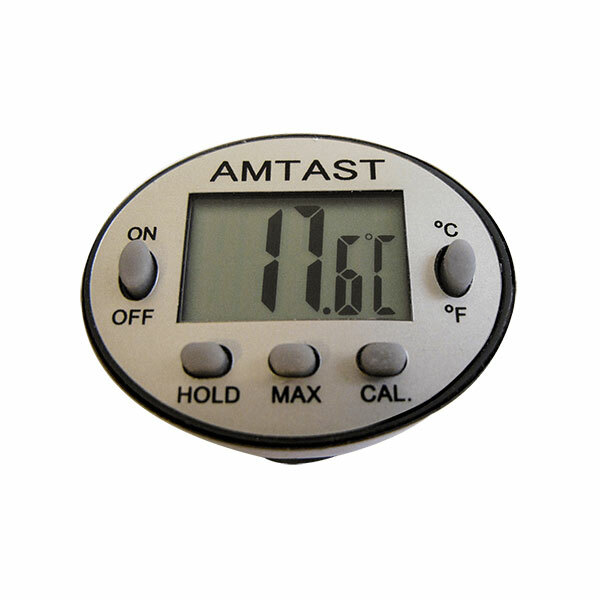 Housing is made of quality stainless steel with visible digital LCD display. 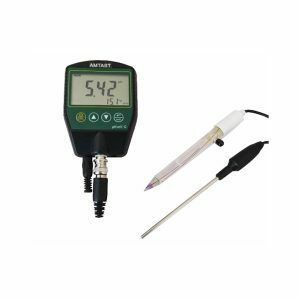 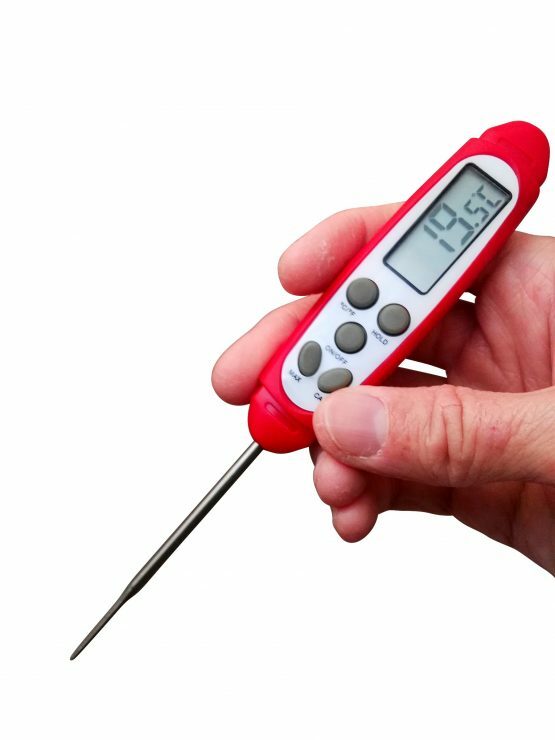 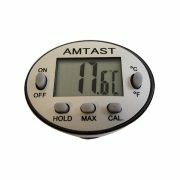 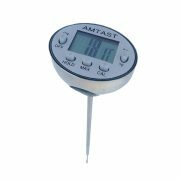 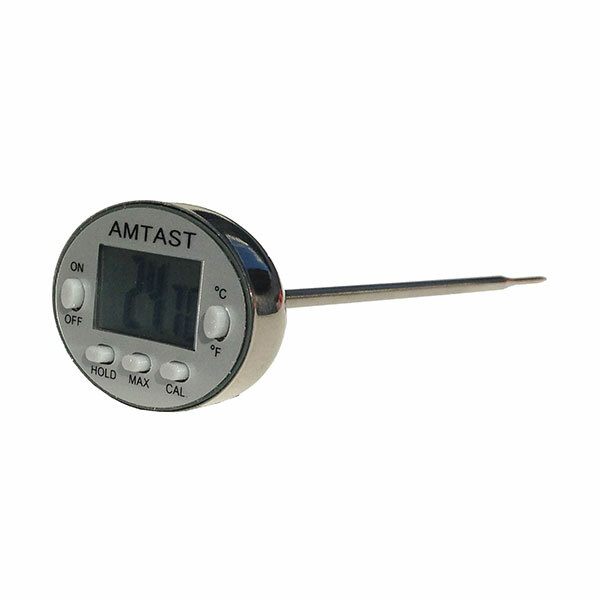 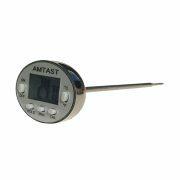 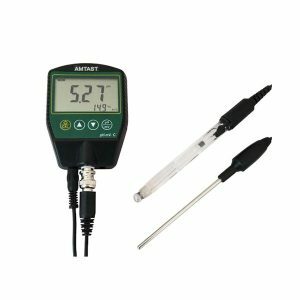 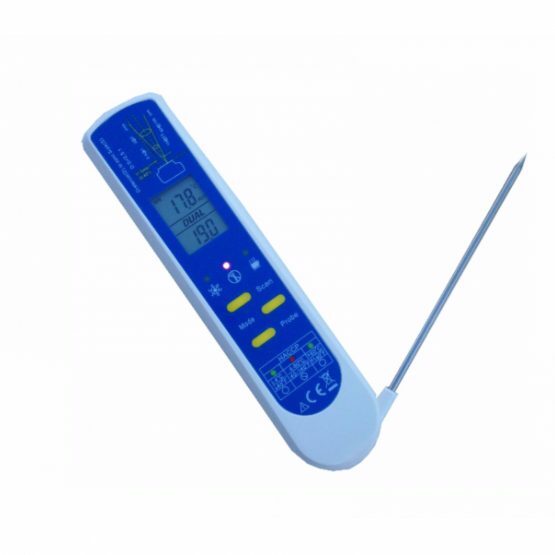 User can check back the maximum & minimum temperature value, as well as data hold function. 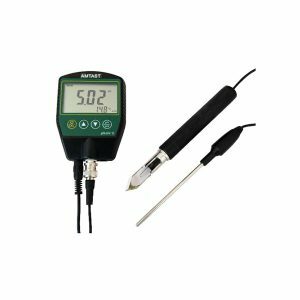 Self calibration is available to enhance the accuracy of readings after a period of service time.